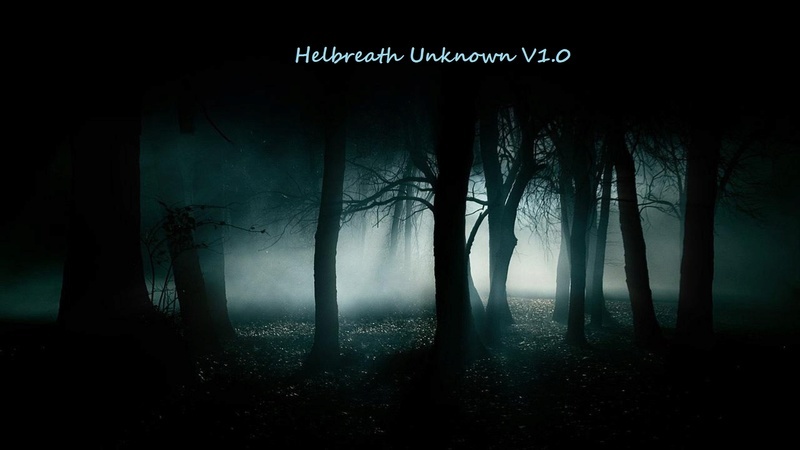 Helbreath Unknown 475/700, 24/7 Server, English Staff, Active Gms and Events. Come Join our Community Today. Any Questions You have can be Posted and Answered Here From the Community and Moderators. We Are allowing the Community to be apart of the development of the server your opinion matters to us.